Item # 316775 Stash Points: 4,795 (?) This is the number of points you get in The Zumiez Stash for purchasing this item. Stash points are redeemable for exclusive rewards only available to Zumiez Stash members. To redeem your points check out the rewards catalog on thestash.zumiez.com. The M Class X2 Psycho Cat Polarized Sunglasses from Blenders Eyewear are a must-have for your summer kit. 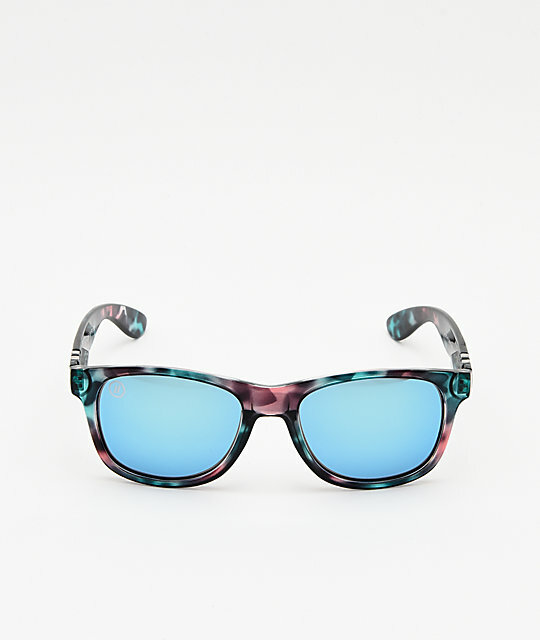 Coming in a blue tortoise frame in a classic silhouette, these sunnies keep it simple while offering a unique colorway. Sky blue polarized lenses keep your eyes protected from harmful UV rays while oozing style, while the included microfiber pouch keeps your sunglasses safe while you aren't rocking them. M Class X2 Psycho Cat Polarized Sunglasses from Blenders Eyewear. 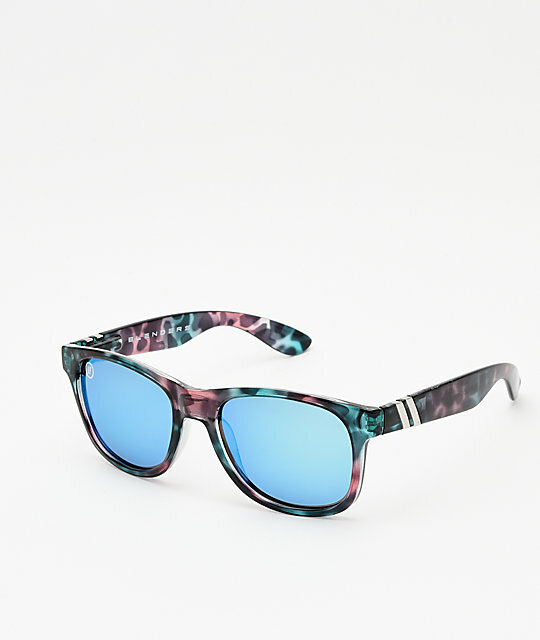 Lens: Polarized sky blue mirrored lenses.